Sublease Barometer report from CBRE. In Q3, the total volume of sublease space in CBD markets across the country lifted 14 per cent to reach 322,000sqm, led by an 89 per cent rise in Sydney, a 36 per cent increase in Canberra and an 11 per cent spike in Brisbane. Sublease availability almost doubled in the Sydney CBD, with the 28,800sqm of new stock largely attributed to Lend lease's move to Barangaroo freeing up 17,500sqm at 30 The Bond and 14,500sqm becoming available at Telstra Plaza following Telstra's consolidation. 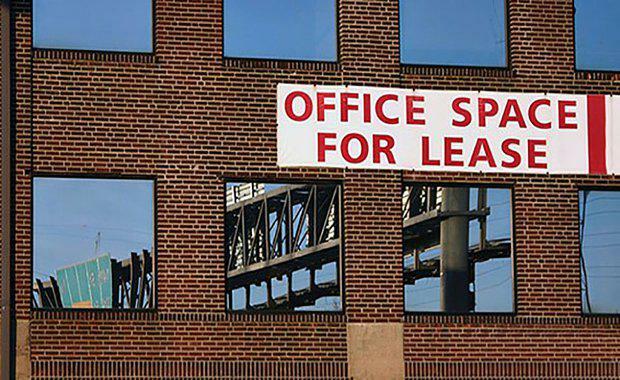 CBRE Regional Director Office Services Andrew Tracey said the increase in sublease availability was the result of the current supply cycle, as opposed to a sign of weak business conditions. "In Sydney, the 89 per cent increase in sublease availability was driven largely by new projects reaching completion, with almost half of the space entering the market underpinned by positive drivers including tenant relocation and strategic growth," Mr Tracey said. "Melbourne emerging the strongest market during the period, with availability dropping for the third consecutive quarter."